Since Western Middle School is housed in the same complex as Western High School, students have fewer transitions from middle school to high school. When students enter the middle school and become a Warrior, they remain a Warrior until high school graduation. 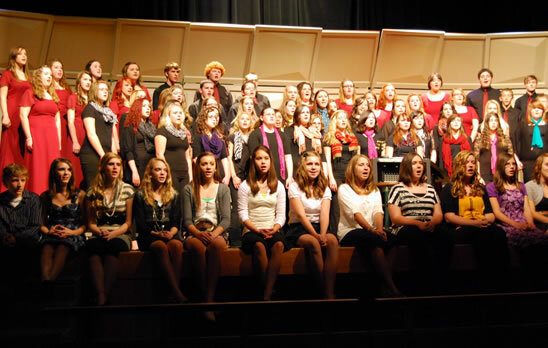 Western Middle School bands and choirs perform several concerts each year. The annual Western Middle School Talent Show is a highlight of the year. 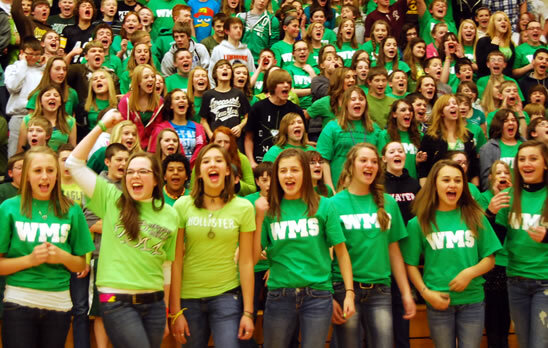 WMS offers several different instrumental ensembles as well as several different choral groups from which to choose. 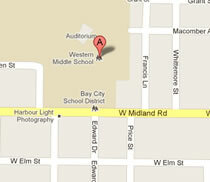 Western Middle School offers a comprehensive academic track for students in 6th, 7th and 8th grade. 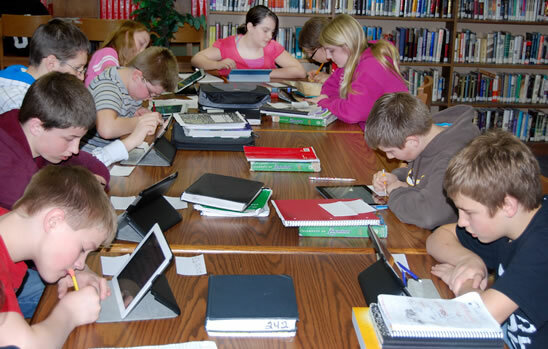 Students in all grades at Western Middle School have the opportunity to take honors classes, receive support through Warrior Workshop, and participate in a variety of explore classes. 8th grade students also have the opportunity to take classes for high school credit. We are excited for the 2018-19 school year and look forward to seeing old friends and new faces in our hallways! Please take a moment to review our "Welcome Back Letter" for this upcoming school year and periodically check our "Newsflash" section within the main page of our website for updates, reminders and important information as it becomes available. Also, our monthly newsletters can be found within the "News" tab on the menu bar at the top of our website. Look forward to seeing everyone soon! Our Mission: Western Middle School staff will provide a nurturing environment where every student can acquire the academic and social skills needed for future success.